For one-on-one attention, American Family Fitness offers personal training to help members achieve, and maintain, their fitness goals. Set realistic goals, maximize your workout time, and get ready to see results at American Family Fitness! A personal trainer is your one-on-one guide to better fitness, a coach who will show you the most effective exercise to meet your targets. 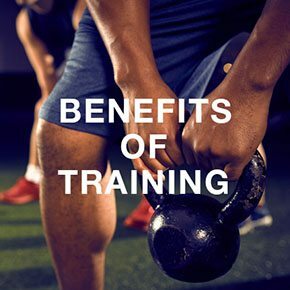 Learn how to use equipment safely, discover lifestyle changes that will make a difference, and enjoy the journey with a personal trainer who will motivate you along the way. Once you've made the commitment to your own fitness, personal trainers will introduce you to the services at our health club in Short Pump. If you're new to the gym and need guidance, personal training helps you identify goals and develop a routine that is safe, effective and enjoyable. Already an athlete? Personal training will challenge you to outperform even your own goals and targets. Learn more about personal training and all of the services and amenities at our Short Pump gym. 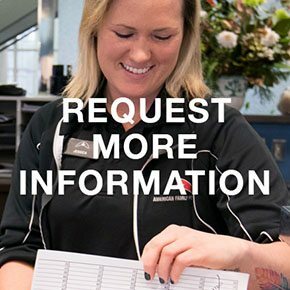 Stop by the Welcome Desk and get ready to see results. Discover the trainer who will bring out the very best in your health and wellness. 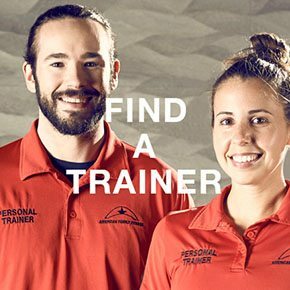 Visit the Find a Trainer page to get started.